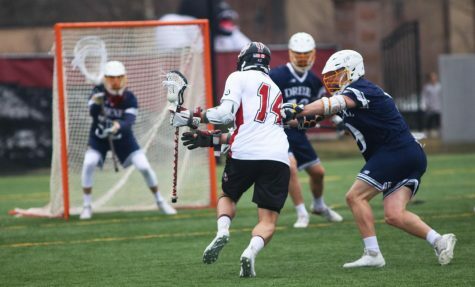 This could be an interesting year for the Massachusetts men’s lacrosse team. A type of year that UMass coach Greg Cannella, his players and Minutemen fans have been hoping for since that magical run in 2006. 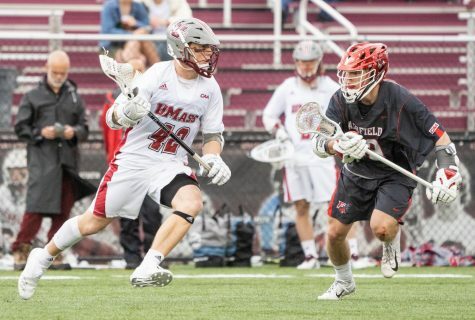 Five years ago, the Minutemen reached the finals of the NCAA tournament, becoming only the second unseeded team in Division I lacrosse history to appear in a NCAA final. Behind a freshman goalkeeper, a stout defensive unit and a slew both underclassmen and upperclassmen scorers, the Minutemen advanced to the finals for the first time in program history, defeating No. 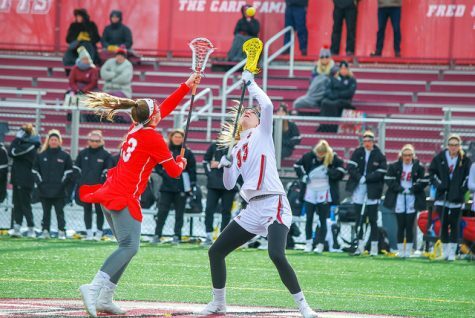 6 Cornell in Ithaca, N.Y., and then executing an 11-10 overtime win over Hofstra to reach its first-ever NCAA semi-final. UMass went on to upset Maryland, the No.4 team in the country and two seed in the tournament and faced No.1 Virginia in the national championship game. While the Minutemen were routed by the Cavaliers, who went a perfect 17-0 that year, 15-7, Cannella and his team proved something that season: that a New England public university could compete and mightily defeat Ivy League schools as well as Mid-Atlantic ones in big games and on the road. After a .500 season in 2007, the Minutemen were looking forward to getting back to the NCAA tournament in 2008. With players left over from the 2006 national title run in goalkeeper Doc Schneider, defenseman Diogo Godoi, midfielder Evan Blum and attackman Tim Balise combined with a promising incoming freshman class, it seemed as if Cannella’s team was poised for another run at a national championship title. 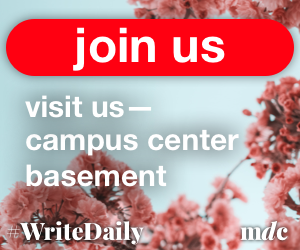 That all changed on Feb. 1, when eight players were suspended from the team for violating team rules stemming from an off-campus fight that sent three people to the hospital with facial injuries. 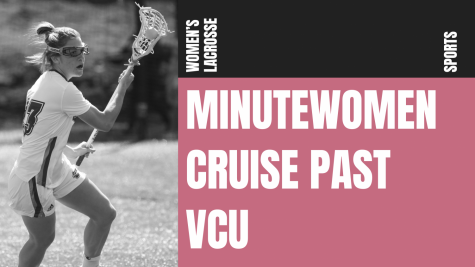 Three players were arrested in the incident a few weeks before the Minutemen opened its season with a convincing 8-4 victory against the Pride. 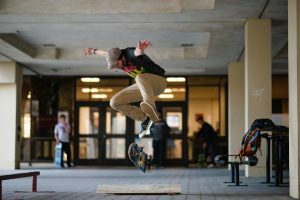 But the team fell way short of expectations, finishing 3-4 in the Eastern College Athletic Conference and 5-9 overall, missing both the conference tournament and not even having a shot at earning a bid to the national tournament. 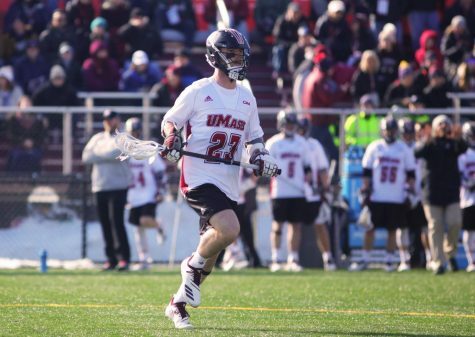 After a season filled with off-the-field controversy and disappointment on it, UMass rebounded in 2009 with Schneider leading the team in his senior season in net and Jim Connolly, one of the eight players who were suspended but was later reinstated to the team, having a career year on attack for the Minutemen. 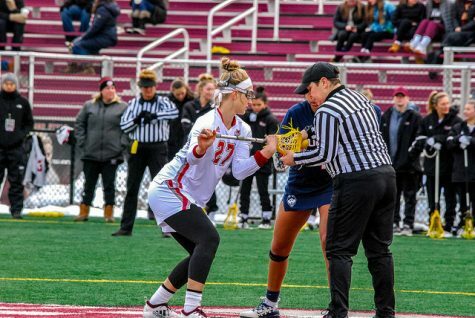 UMass reached the first round of the NCAA tournament but ultimately lost to Princeton, 10-7. A change came for Cannella’s team in 2010. It would leave the ECAC and enter the Colonial Athletic Association, a conference filled with top-tier talent in teams like Delaware, Towson and Hofstra. This was a step in the right direction for the program because playing in a conference with these teams would garnish more national exposure. Point in case: the Minutemen are scheduled to play five games which will be aired on television this season. 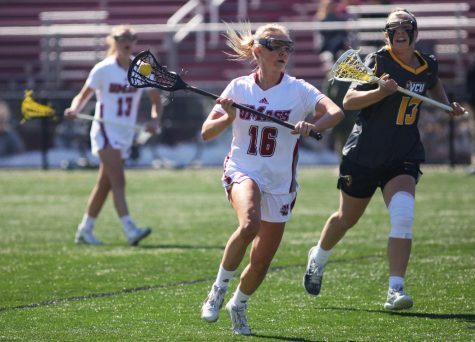 UMass finished 8-6 last season, but dropped four of its last five contests, falling in the semifinals to Towson in it’s first-ever CAA tournament appearance and not receiving a bid to the national championship. So how is this year’s team like the 2006 team? Every season, Cannella preaches leadership as the main catalyst for the success of his team. The team in 2006 had it. The squad in 2011 does, too. The direction of the team won’t be difficult to find, with seniors Casey Rahn and Ryan Hantverk sharing captain duties along with redshirt junior goalkeeper Tim McCormack. McCormack showed a lot of resilience in his first season as a starter after Schneider, arguably the best goalkeeper in UMass history, graduated (he’s now an assistant). 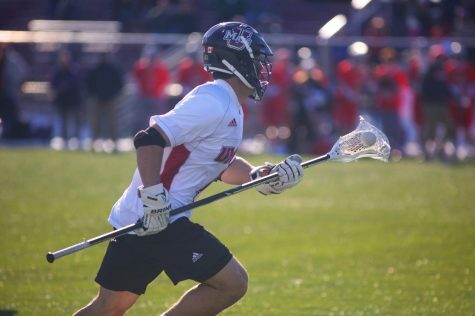 Add seniors Steve Zorkers, Brett Newgaard, Travis Tripucka, Mael Walkowiak and Mike Wilus, and the Minutemen have a team filled with experience, much like the 2006 team. The 2006 team also had scorers. 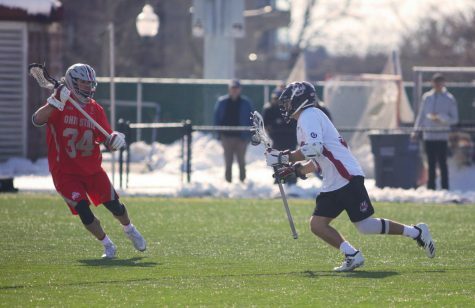 This season, UMass will rely on sophomore Will Manny, who won the CAA Rookie of the Year and had a team-high 27 goals and 18 assists. The Minutemen will also look to Art Kell, who returns from injury, consistent play from Anthony Biscardi and Hantverk and underclassmen like Kyle Smith and Colin Fleming. The defense in front of McCormack showed how potent it can be, forcing 20 turnovers in an 8-5 season-opening victory over Army on Saturday. The defense in 2006 caused 144 turnovers and had a clearing percentage of .835 on the season. 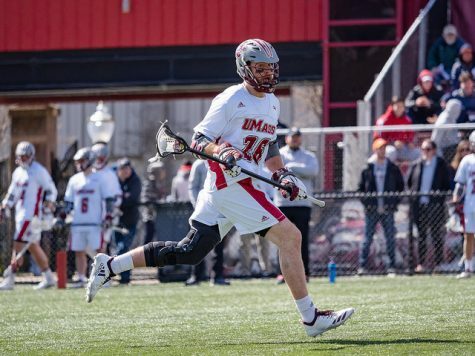 It isn’t a question of if or where the Minutemen are ranked in the Top 20 teams in Division I lacrosse, but how and when UMass will return to national spotlight like the 2006 team. Ask 10 students on this campus the last time a UMass team was in a national championship final and I guarantee you that not one person will recall the Minutemen team that shocked the collegiate lacrosse world five seasons ago. Perhaps this May, they will have a different answer.